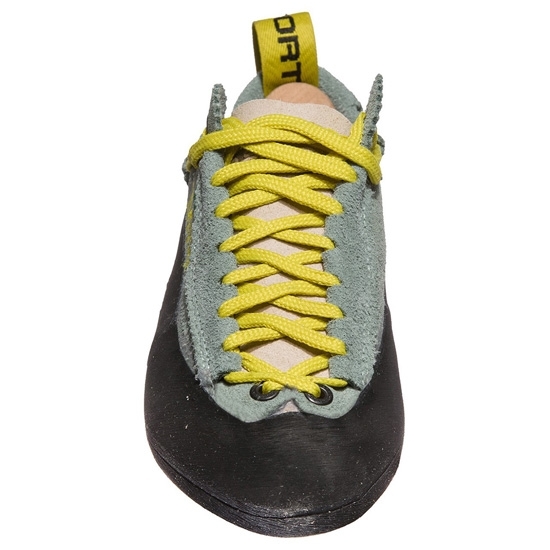 The Women&apos;s Mythos Eco offers a perfect balance between comfort and performance on all routes and in particular on multi−pitch. 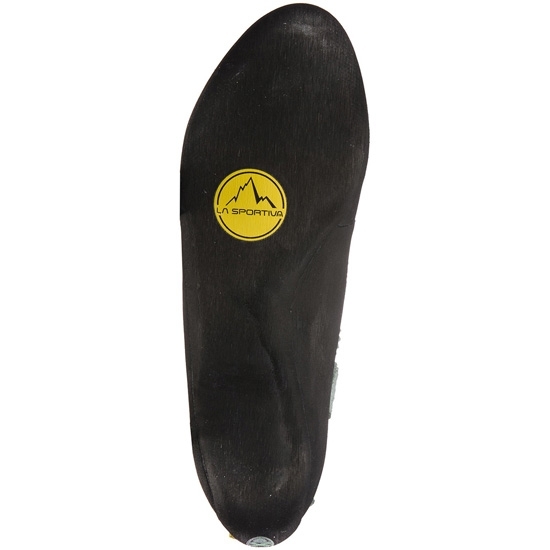 This model delivers amazing versatility and performance, offering the perfect combination of stiffness and grip. 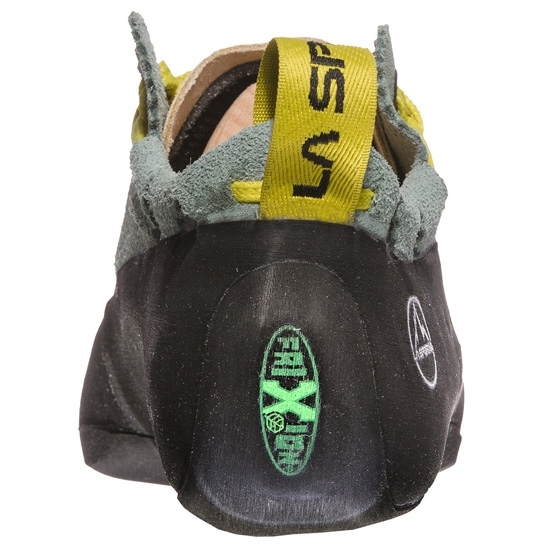 The soft unlined leather upper adapts to whatever shape your foot is and it is great for all day multi−pitch routes where your feet tend to swell. 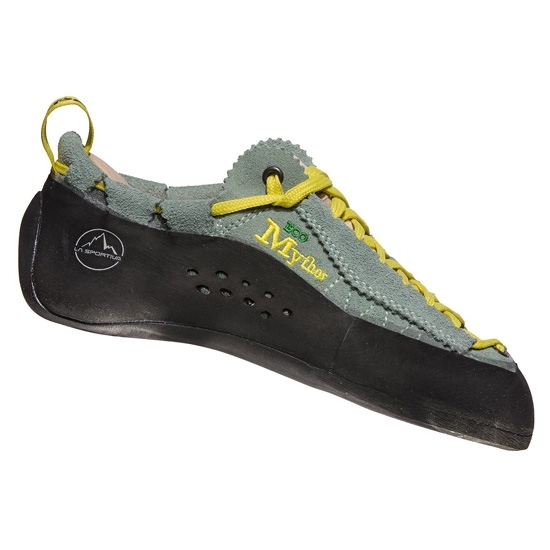 The Mythos lacing system allows for fine−tuned adjustments and a precise fit. 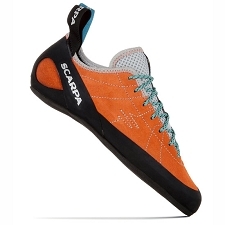 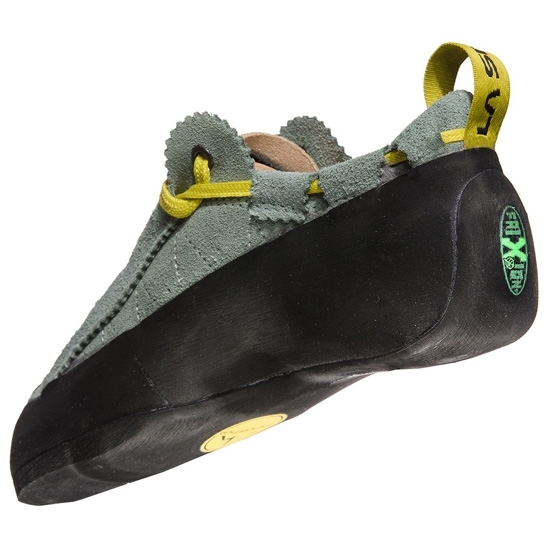 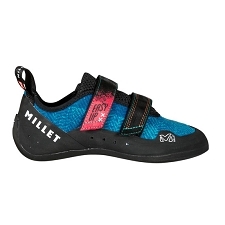 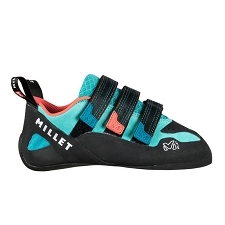 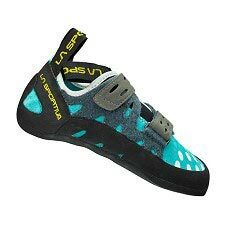 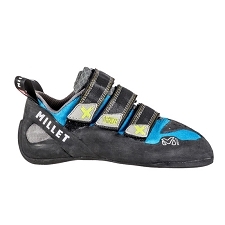 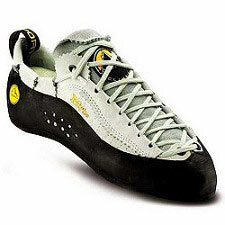 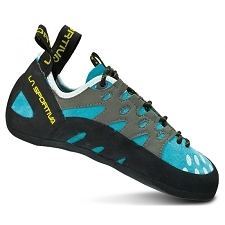 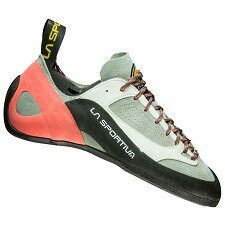 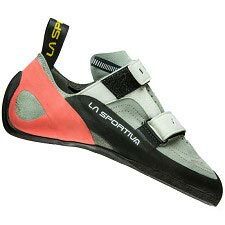 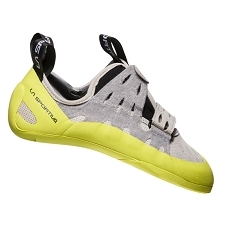 This is the perfect shoe for crack climbing, thanks to its low profile toes, flat fit, and the overall neutral round shape of the shoe. 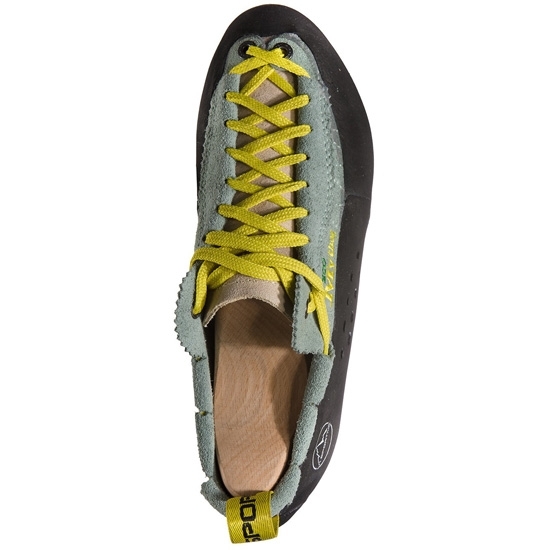 Made with eco−friendly materials to minimize environmental impact. 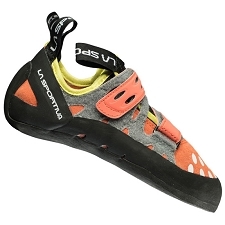 Customer Opinions "Mythos Eco W"